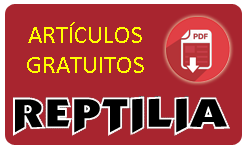 A collection of approximately 2800 references. 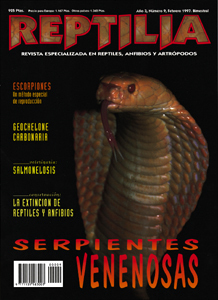 By Culotta, Wendy A. and George V. Pickwell. 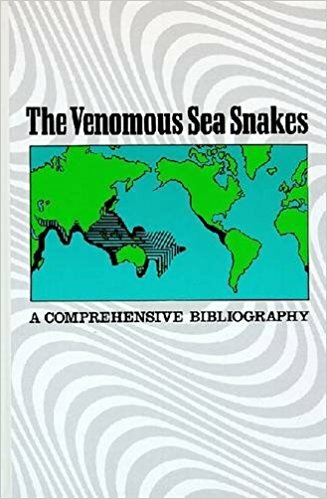 A collection of approximately 2800 references, this book contains a comprehensive listing of the world’s literature on sea snakes from the time of the early Greeks through 1986, with many references through 1990. 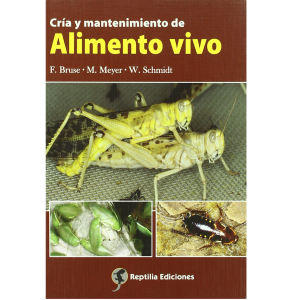 It is organized into twenty-four subject chapters which include: venom; folklore; food; natural history and behavior; and uses by man. 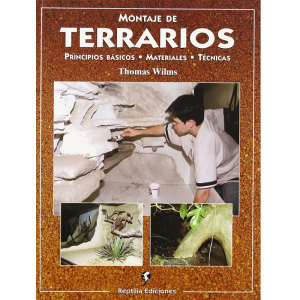 Each chapter is followed by a genus-species index, a comprehensive author index, and a list of journal titles complete the work. 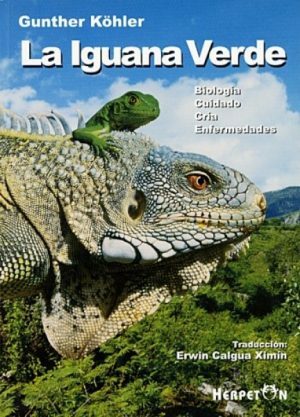 This book should be of interest to students and researchers in, and libraries serving, the fields of herpetology, zoology, biology, chemistry, biochemistry, medicine, natural history, ecology, and genetics.